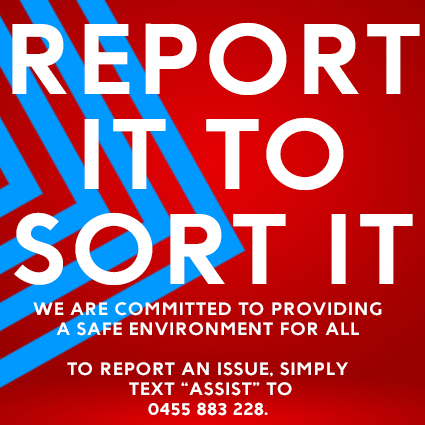 If you believe you may have misplaced an item during a recent event, please contact us by either phoning us on (02) 6256 6700 or emailing us. Where is the Lost Property Office located and when is it open? Once it has been confirmed that the item has been found and being held for collection, you can pick up your item from GIO Stadium Canberra’s Reception (located between the Mal Meninga and Laurie Daley statues), at 30 Battye Street, Bruce ACT 2617. Please do not attend unless you have been notified your item has been found. How long do we keep lost items? Venues Canberra generally retains lost property for three months. Exceptions are hazardous, unhygienic and perishable items, such as groceries, which are unable to be stored. These will be disposed of on the same day or as deemed appropriate by Venues Canberra. What do we do with unclaimed items? All unclaimed or uncollected items will be disposed of securely. Depending on the nature of the item, unclaimed or uncollected items may be donated to charitable organisations.